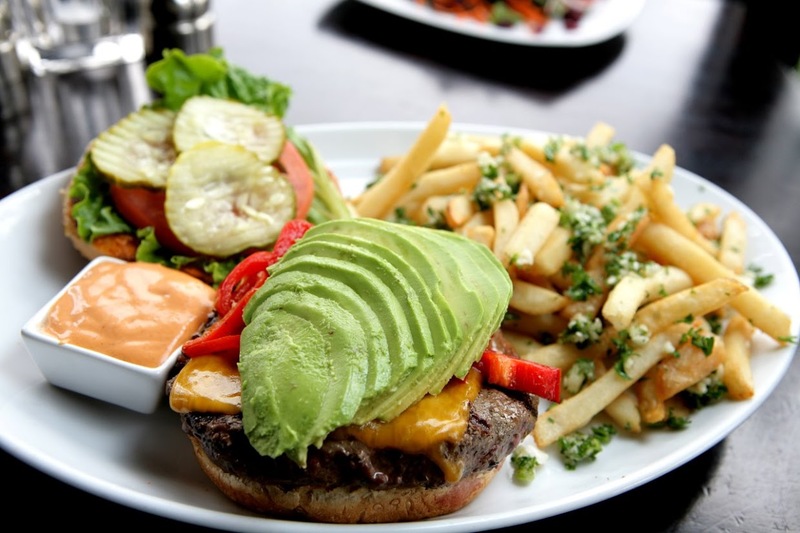 Godfather’s Burger Lounge offers gourmet American cuisine with an elegant twist. Come enjoy one of our delicious grass-fed burgers, fantastic wines & more! "Freshly prepared and proudly served. " "Sometimes great flavor is hard to describe, but we know you have what it takes. https://www.yelp.com/biz/godfathers-burger-lounge-belmont "
Yes, I'd like to receive news from Godfather's Burger Lounge. Sign up for the Godfather's Burger Lounge Newsletter!